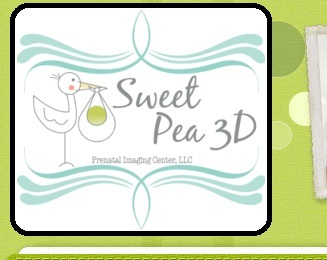 Sweet Pea 3D of Concord, North Carolina is proud to offer the finest prenatal ultrasound experience available. 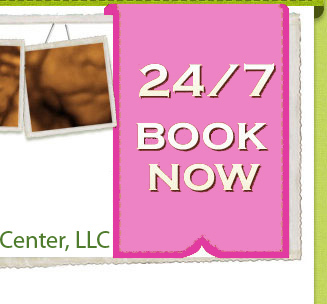 Combining cutting-edge technology with a spa & theater environment, we bring unbelievable images of your baby to life! 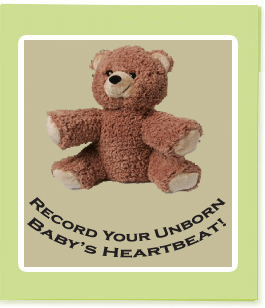 We are here to help you bond with your little one before they arrive! 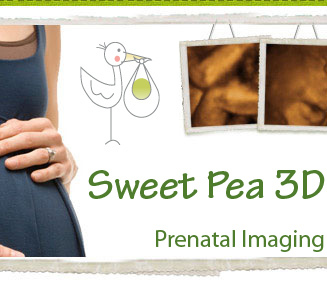 Now you can see your baby up close and personal with a Realistic Vue from Sweet Pea 3D Better than 3D/4D, Realistic Vue combines realistic depth perception technology with the highest resolution HD technology to create the most realistic images imaginable! We believe there is no greater bliss than the creation of a new life. 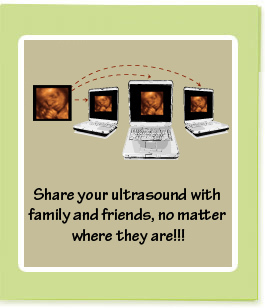 Here at Sweet Pea 3D we enjoy bringing families together to witness the MIRACLE of LIFE. 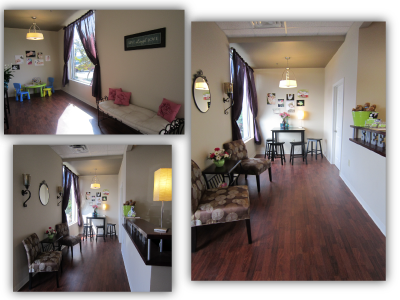 From the moment you walk into our studio, you will notice a distinct difference from our competitors' facilities. We believe in comfort, style, and a modern spa feeling.